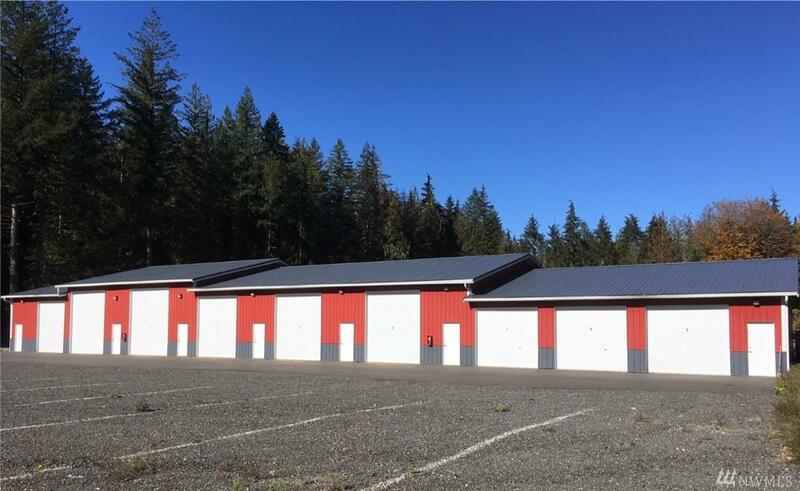 Fully leased storage site on 5.9 acres offers plenty of room for expansion. 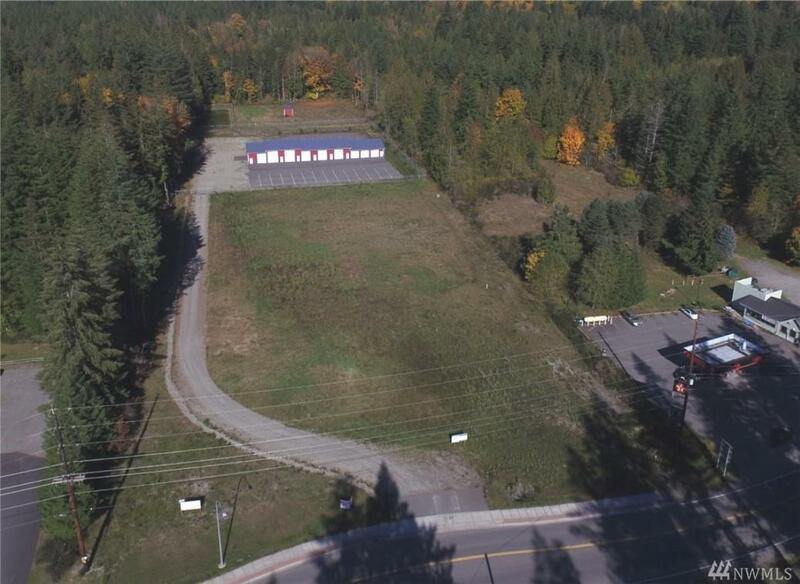 Zoned Small Town Commercial, this property offers endless possibilities including: carports, storage, duplexes, taverns, retail & restaurants. All traffic going to Mt. Baker passes by this highly visible property. 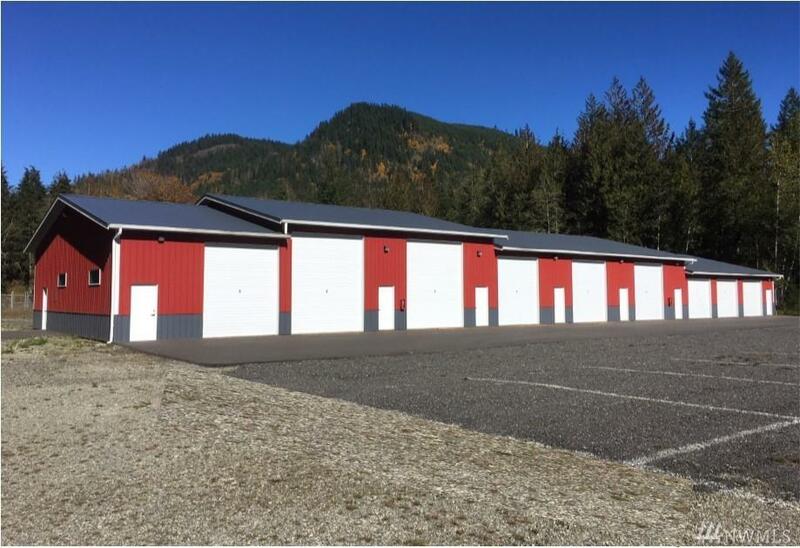 Existing Group-B well, industrial septic and network of fire hydrants make a wide variety of potential uses easy and profitable. 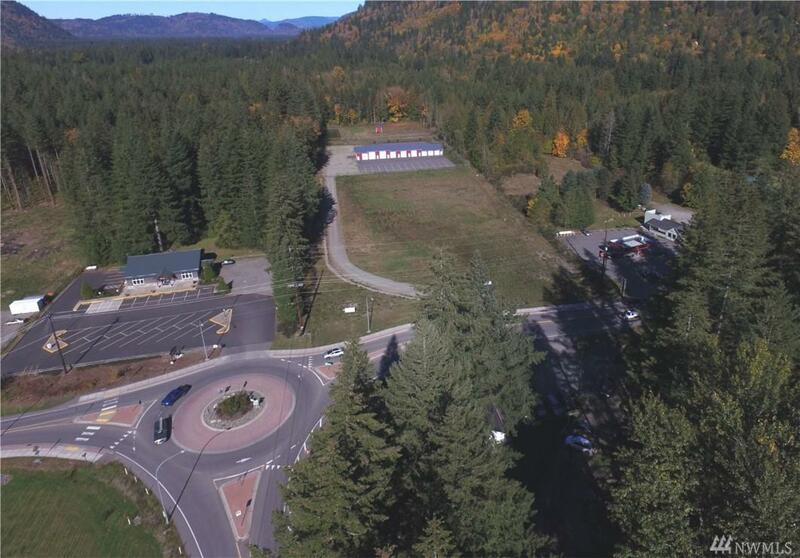 Sale includes 2 lots which can be sub-divided into 8+ parcels.